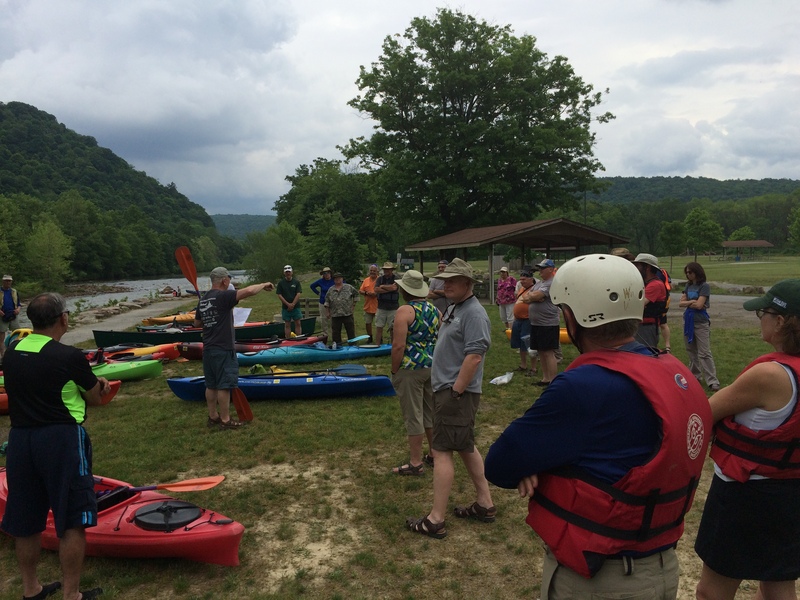 The CVC is planning now for the 2019 Stony-Kiski-Conemaugh Sojourn. It will be held on June 6-9. 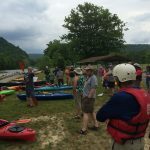 The 20th Annual Stony-Kiski-Conemaugh River Sojourn kicks off on June 6th with a paddle through Conemaugh Gap. 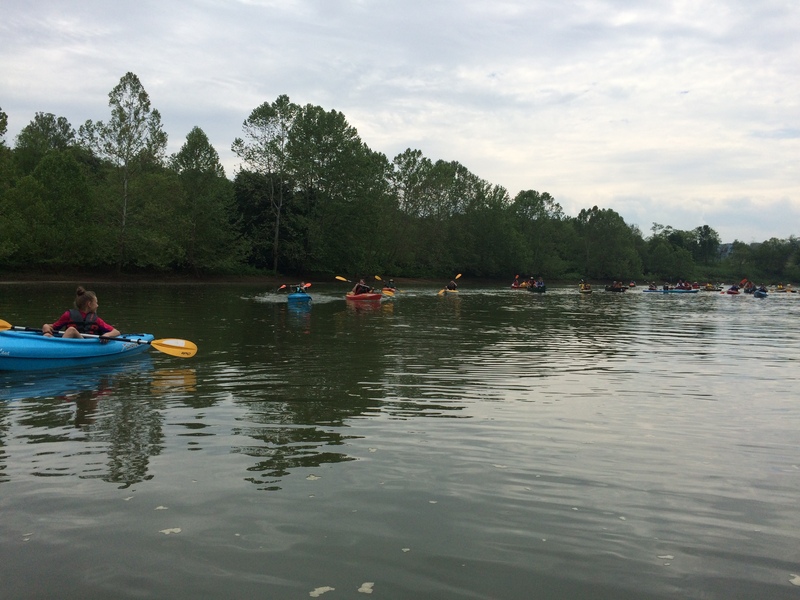 Each day of this river adventure features a new, scenic destination as you make your way 44-miles downriver from Johnstown to Apollo. Join us for one day or all four. 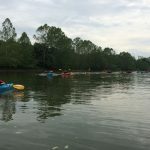 They will provide meals and provide guest speakers each evening in camp. Pingback: 15 Sojourns scheduled for 2012. Sign up today!